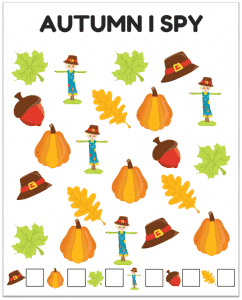 It’s almost that time of year. Where the leaves change colors, it gets cooler out. Oh wait, I live in Florida. Nevermind. One thing you don’t miss out on, regardless of where you live is Halloween. I love seeing the little ones showing off their costumes like they just won the lottery. 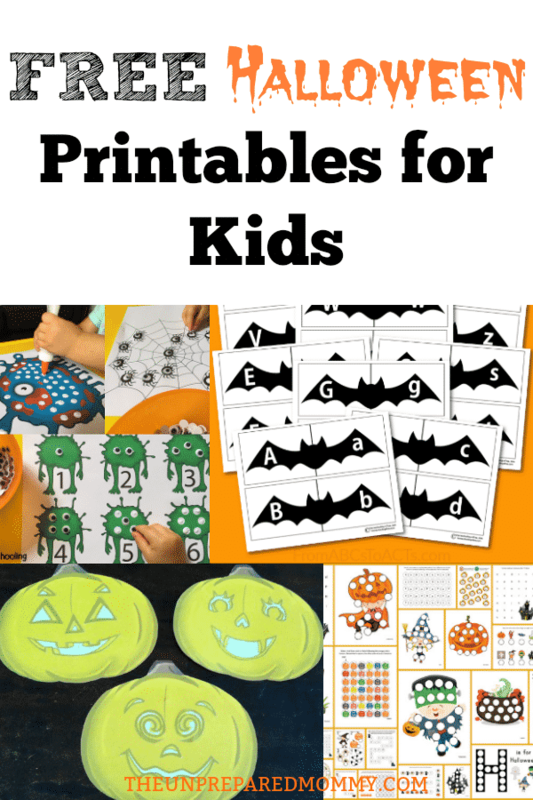 To help them celebrate this joyous holiday, I have rounded up some Halloween printables for toddlers and preschoolers. I figured they could have some fun and sneak in some learning at the same time. Enjoy!